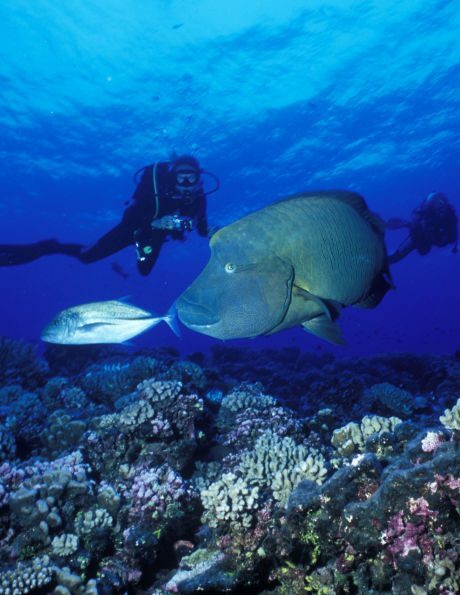 Diving in Tuamotu islands (Rangiroa, Fakarava, Tikehau, Mahini) is one experience of a lifetime, as it can be to run the Moorea Marathon or surf the legendary wave of Teahupoo... Come experience one of these ! As we're based in Tahiti, we have built relationship with local sports specialists, we can offer you private surf, sup, wake, session with one of the best local man in each sport. We know all the right spots to practice each sport, we know when you'll have to travel to get the best conditions. If you're looking for the best natural conditions for diving, then French Polynesia should be on top of your travel list. Rangiroa island is THE island for diving, but don't forget others islands like Tikehau or Fakarava in the Tuamotus Archipelago (1H flight from Tahiti). 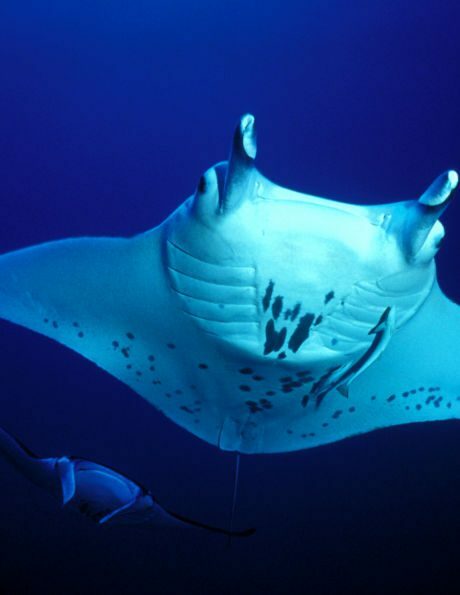 To facilitate diving for our guests we've partenerd with the largest diving company in French Polynesia Top Dive diving centres in Tahiti, Moorea, Bora Bora, Rangiroa, Fakarava. All offer the facilities to enable both experienced and first-time divers to explore the glorious undersea world in comfort and safety. With the 6, 10 or 20-dive inter-island pass , you can dive on 6 islands : Tahiti, Moorea, Bora Bora, Rangiroa, Fakarava, Tikehau. The inter-island pass is only for certified divers and can be used by 1 or 2 divers max. in any of the TOPDIVE centers. You will receive a card with your dive credit and our dive centers will deduct your dives from this card during your stay in the islands. So you DIVE as you GO! Hassle free! 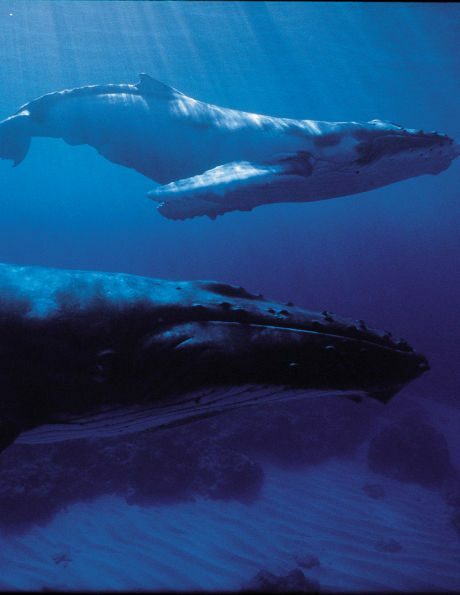 Our Travel consultants can schedule your dives in advance or you can do it yourself by contacting the diving centres. Benefit of our special discount -10% on the inter-island pass! Contact us to get best advices on the islands, accommodations, dives. We will create custom itineraries based on your needs, always at the best price! 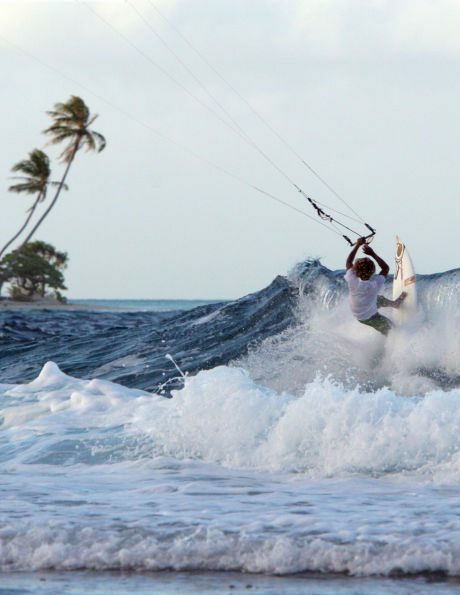 118 islands = we can always find the best conditions for surfing, kiting no matter the season of travel! Want completely personalised tutition at a time and location that suits you? We can arrange private session with local sport legends or fit trainers. One of the most beautiful marathon you will ever run! 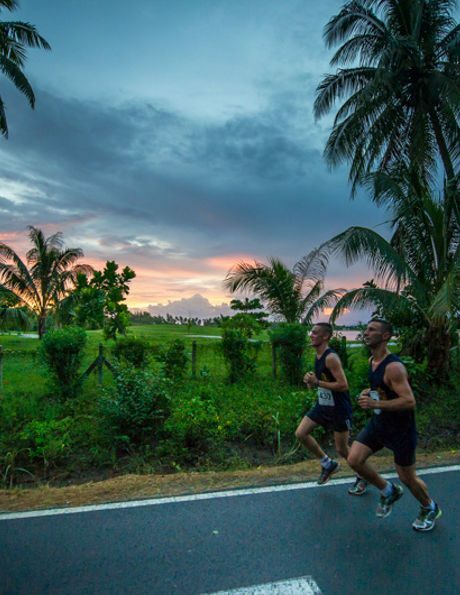 The race makes you discover the beauty of Moorea island, the finish line background on Temae beach will blow you mind. The race is extremely popular due to its exotic location in tropical French Polynesia and for its scenic route through the island of Moorea. The marathon enjoys a relatively flat course and generally fine weather conditions and doesn’t have a time limit. Everyone gets to finish, which is why the event is just as popular with first timers as it is with the veteran runners. 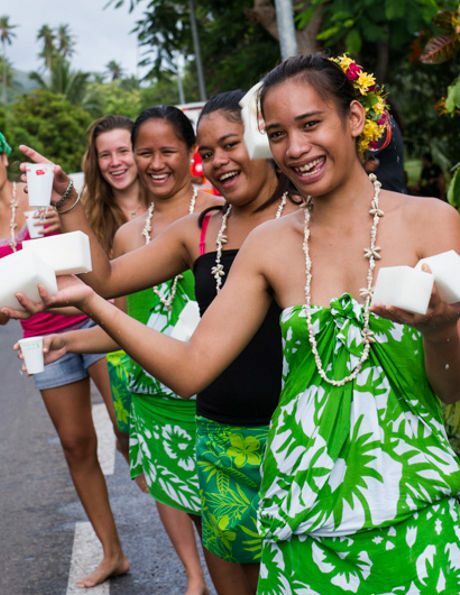 Moorea Marathon is held on March-April-May changing each year. 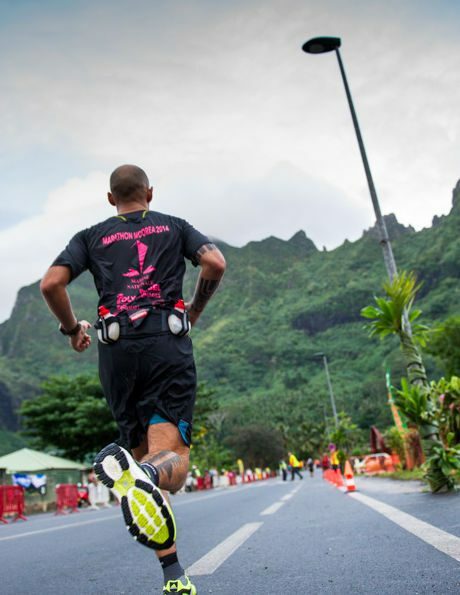 We can combine this race with a custom vacation to visit Moorea but also Bora Bora, Tahiti or any other island. Contact one of our Travel Consultants to get best advices & custom quotes.